State Police responded to a 2 car crash on Route 93 Southbound on Saturday morning. The crash took place at approximately 1:00 am north of Exit 5 in Braintree. Sadly, the crash claimed the life of a Taunton woman. Trooper Colin McKelligan of the Massachusetts State Police was dispatched to the scene of the accident. Trooper McKelligan’s initial investigation indicates that a 2003 Buick Rendezvous was traveling on Route 93 Southbound when the operator lost control of the vehicle. The vehicle the crashed into the guardrail before coming to rest in the right travel lane. The driver then exited her vehicle and was standing behind the vehicle. At that time, a 2005 Nissan Altima, which was traveling southbound, struck the Buick, pushing it into the driver standing outside. The driver of the Buick who has been identified only as a 29-year-old Taunton woman, was pronounced deceased at the scene. The operator of the Nissan, identified only as a 20-year-old Brockton woman, was transported to Boston Medical Center for treatment of injuries. At this time, her injuries are considered serious but not life-threatening. The cause of this crash remains under investigation. The State Police Collision Analysis team, along with accident reconstruction specialists and the Crime Scene Services Section, Troop H detectives, and Troopers assigned to the Norfolk County District Attorney’s Office are all investigating the fatal crash. No charges have been filed at this time and it is unclear if any charges will be forthcoming. We are saddened to hear of this fatal injury accident on I-93. We frequently encounter these types of accidents in our everyday law practice. They are difficult for all involved and there are simply no easy solutions when a loved one has passed away unexpectedly and suddenly in a fatal collision. 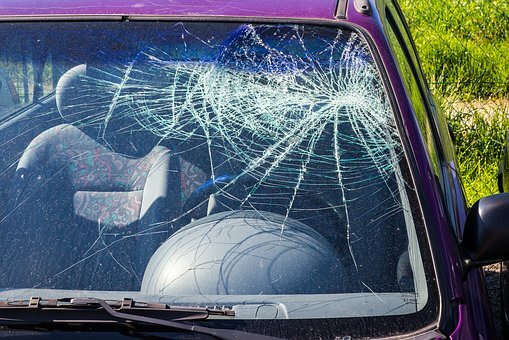 At the Law Offices of Jeffrey S. Glassman, our team helps injured accident victims and loved ones of accident victims who have been killed in crashes. We take a compassionate, yet tough and experienced approach to handling out clients’ cases. Our goal is to get the results you deserve. For a free consultation with one of our attorneys, give us a call today at 617-367-2900.